Slots are so widely popular because of their simple, yet entertaining essence. You don’t need a clever strategy or a specific skill to play, just a few lucky vibes. On the other hand, slots may not seem so simple at first, especially if you’ve never played before. The reason is, even the easiest game has its own terminology which might confuse new players. It features specific words and expressions sharing a given meaning within the context of the spinning reels. 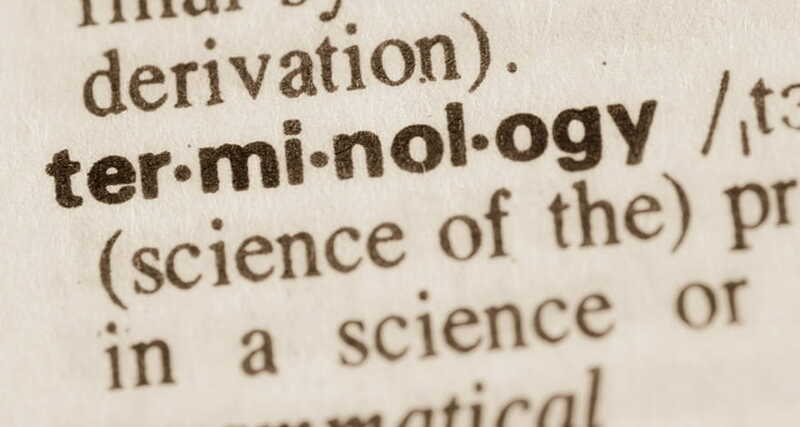 Being familiar with these terms could save you some trouble and a lot of clueless wondering! So, if you need a little slots-term help, here is our short dictionary, neatly sectioned into 3 key categories. Paylines – all slots have a fixed or adjustable number of paylines. These are the pre-set combinations on the reels which pay when you get equal symbols on them. The more payline a slot has, the better! Usually, the number and the type of paylines are displayed in the paytable or in the rules section of each game. Winning Combination – a combination of symbols on the reels which results in a payout. 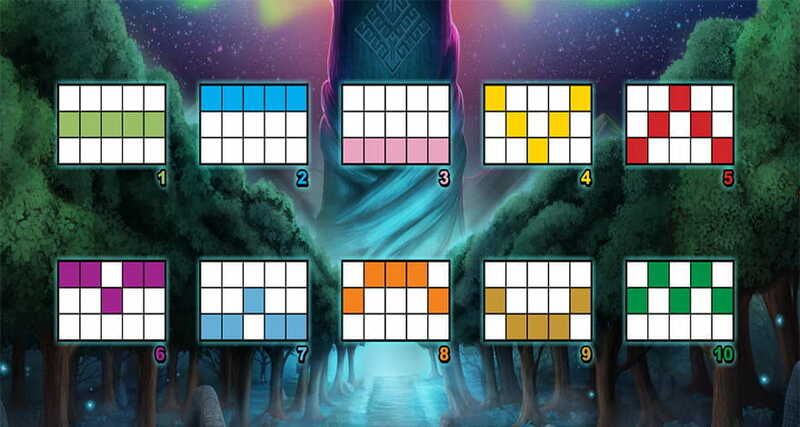 Depending on the type of symbols, the smallest winning combo starts at x2 while the upper limit is usually x5. Of course, there are some unconventional slots with even higher winning combination limits, but they are rather an exception than the rule. Paytable – this is an info table showing each symbol’s payout depending on the number of times it appears on a certain payline. Most games have a ‘Paytable’ or an ‘Info’ button on the play screen which leads straight to that section. Progressive Jackpot – some slot variations come with a progressively increasing jackpot prize. The growth is due to a common money pot to which each player contributes to a certain percentage of their wagers. The jackpot expands until someone wins the entire amount. To do that a player must usually qualify to enter a jackpot game by fulfilling some wager requirements. Then, it’s only a matter of luck as the game is randomly triggered and even a non-winning spin could be the start of your jackpot mission. RTP – Return to Player or Payout Percentage, it all amounts to the same. It’s the term that casinos use to describe the percentage of all the money paid back to the player over time. It’s calculated as an average based on 1,000 spins. Each slot variation comes with a different RTP which can be looked up in the paytable or in the rule section. To get a better understanding of this term, here is a quick example: If a slot has a 97.0% RTP, this would mean that on average for each £100 spent, the player will get £97 back. RNG – RNG stands for Random Number Generator. This is what all slot games operate under. So, understanding its main concept and how it works is super important for all slot lovers. Think of it as a software which picks a single number out of many, completely at random. The chosen number represents the outcome of each slot spin meaning that it is absolutely unpredictable and follows no logic or strategy. Coin Size/Value – The coin size determines how much a coin is worth in cash. 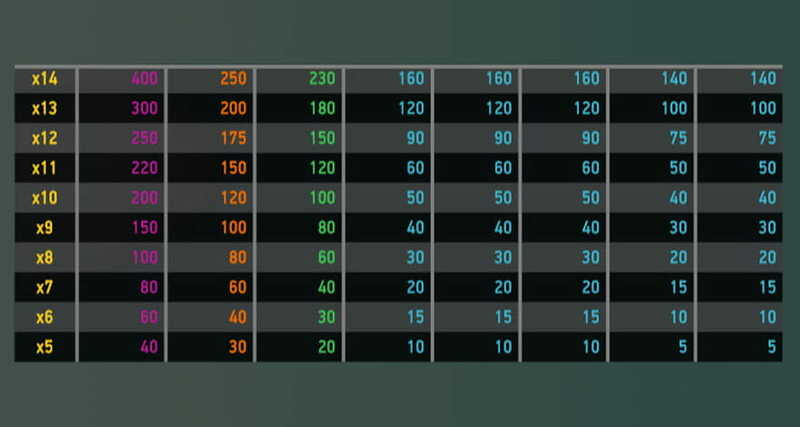 Many slots have the option to choose between different coin values. However, not all slots feature the coin bet feature because most of today’s variations are played directly with cash. Bet Level – again, this is an optional game setting featured in some of the newest slot titles. Bet levels are usually measured from 1 to 10 and give the player an additional option to personalize their stake. The bet level multiplies the coin value, providing more bet variations. Bet per Line – this one is self-explanatory and shows how much money you are betting on a single payline. The more paylines you choose to activate, the higher the total bet will be. Total Bet – the total amount of money or coins staked on a single spin. Bet One/Max Bet – Hitting the ‘Bet One’ or ‘Max Bet’ button automatically places a wager with either the maximum number of paylines activated or with just one. 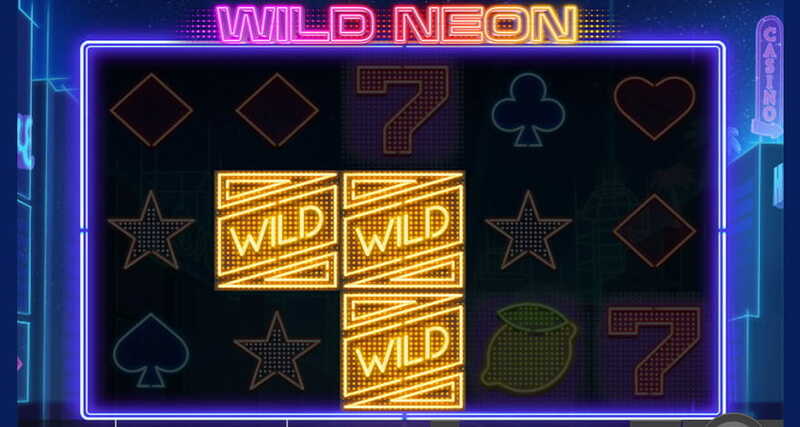 Wild – Wilds symbols are a great help as they substitute for all other paytable symbols and assist in scoring the ideal paying combination on the reels. Scatter – the symbol standing for Scatter is an exception as it doesn’t need to land on a certain payline to get you a payout. What matters is to get a certain number of Scatters anywhere on the reels. They are also often the trigger for a certain slot features. Bonus – these symbols determine the start of a bonus round. The usual requirement is getting 3 Bonus symbols to activate the additional bonus feature. 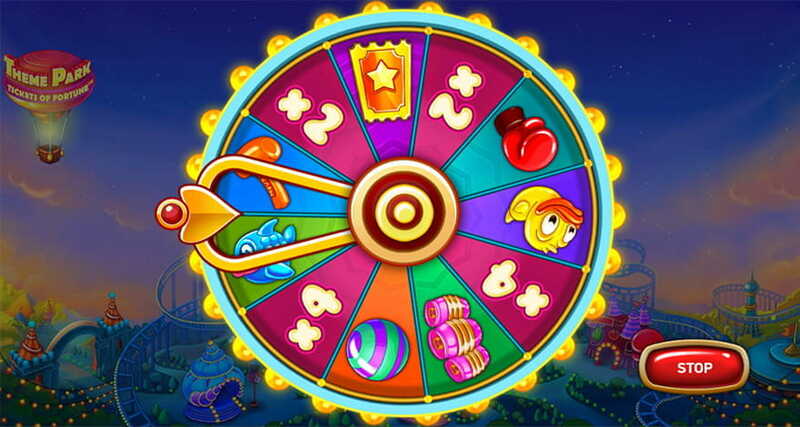 Free Spins –a free spins feature means an award of a certain amount of spins that are free of charge. The reels spin for free and you get to keep the wins that accumulate. Multipliers – these are the most awarding slot treats. What they do is to multiply your current win a certain amount of times. Some slots have increasing multipliers which go up to x50 or even higher. Their favourite place is usually in the in-built features. Bonus Rounds – most of the online slots today have at least one bonus feature which is an additional game. The purpose of bonus rounds is to give the player extra winning opportunities for the price of the stake that triggered the round. The games have different rules and payouts depending on the slot’s theme but often award cash prizes, free spins or win multipliers. Check out our collection of the 10 most exciting bonus rounds in online slots right here! Auto Play – having an Auto Play feature means you can play without hitting the spin button for a fixed amount of times. Just choose your bet size and pre-set the number of auto spins you would like to trigger. Some of the high-quality slot variations have additional perks such as ending the auto mode in case the cash balance reaches a certain level or the losses exceed a certain amount of money. 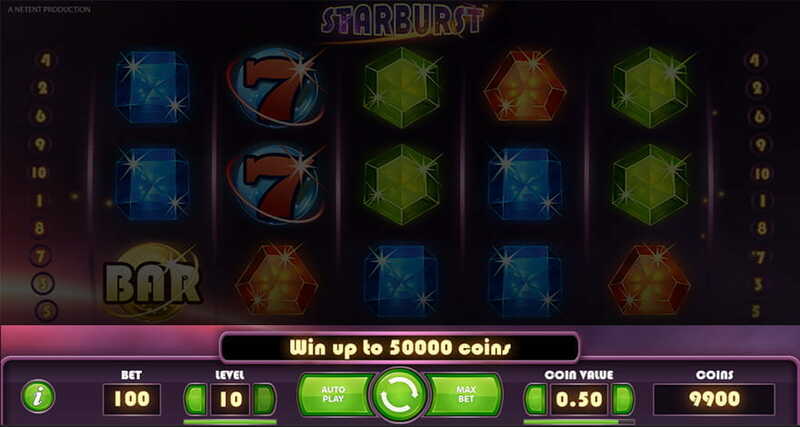 Gamble – the gamble option becomes available when the player scores a win. Depending on the game’s specific rules, the wins can be gambled up to a certain cash limit or up to a certain number of times. Most features double the win if you guess the colour of a face-down card and quadruple it if you guess the suit.